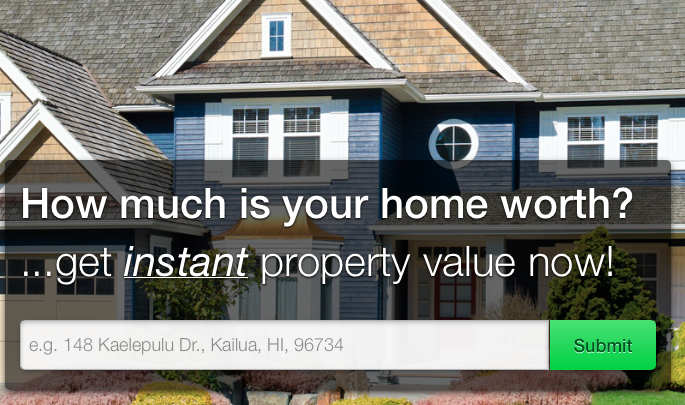 Would you like to know how to sell your home for the highest price in the shortest time? If so, perhaps the best place to find the answer is from sellers that have been successful in doing just that. Rather than guessing at the best way to sell your home or just believing a real estate agent that can't backup what they are telling you, why not learn from homeowners that have recently been successful in selling their home? Great idea, but how do you go about talking to a bunch of people that sold their home's recently to find out what worked? It's easy! The National Association of REALTORS® (NAR) , the behemeth professional association that we are a member of, does a massive survey annually of people that bought or sold a home in the past year. In the survey home buyers and sellers are asked dozens of very detailed questions to find out, in the case of sellers, how they went about the process of selling their home, and what the results were. So, how do I get to secrets found inside the survey? Well, you can go to NAR's website and order a copy for $250.00 OR since you are lucky enough to have signed up on our site, you can have it for FREE! That's right, down at the bottom of this page you will find the National Association of REALTORS 2015 Profile of Home Buyers and Sellers that you are free to browse through. Overall, seller's sold their homes for 98% of the current list price at the time of sale. 69% of sellers that sold their home in less than one week received 100% or more of the asking price. 61% of sellers that sold their home in 1 to 2 weeks received 100% or more of the asking price. ONLY 10% of sellers that sold their home in 17 or more weeks received 100% or more of the asking price. 88% of sellers that sold within the first two weeks did not lower their price. 32% of sellers that sold in 3 - 4 weeks to lowered their price once, 9% lowered it twice and 1% lowered it 3 times. 87% of sellers that took more than 17 weeks to sell lowered their price at least once and 66% lowered it two times or more. 63% of the sellers did not offer an incentive to buyers. 21% offered a home warranty. 16% offered assistance with closing costs. 7% offered a credit toward remodeling or repairs. For Sale By Owner Doesn't work. 89% of sellers sold their home with the assistance of a real estate agent. The information above makes it very clear that the sellers that sold their homes for the highest price, in the least time and, although there is no data available on the issue, it is probably safe to assume with the least hassle, are the ones that had everything correct when their home first hit the market. The home was properly prepared for market, was properly priced (it cannot be overemphasized how important this part is) and it must be properly marketed and presented where buyers today are looking. 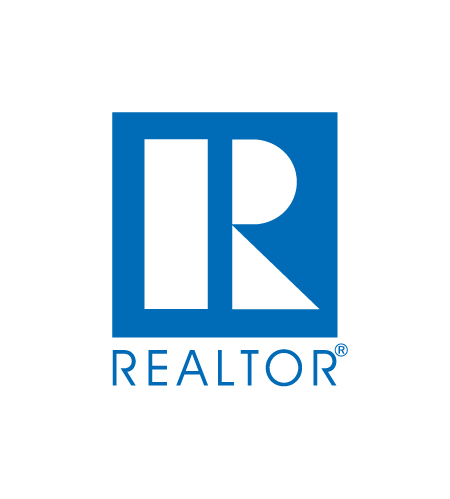 The good news is, at MORE, REALTORS®, we do all of these things better than anyone else and we would love to have the opportunity to prove it to you! 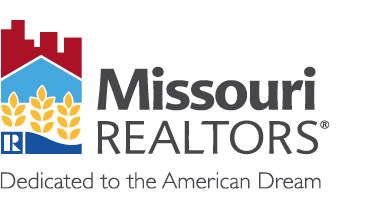 Please click on the button below and allow us to show you how we are different, part of which is why you are here to start with, and how we can do things for you NO OTHER REAL ESTATE COMPANY IN ST LOUIS CAN DO! 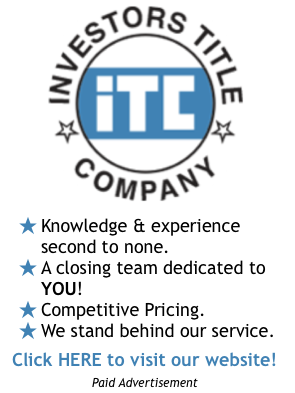 Don't worry, it's all GUARANTEED so if we aren't all we say we are you can easily cancel your listing without hassle.